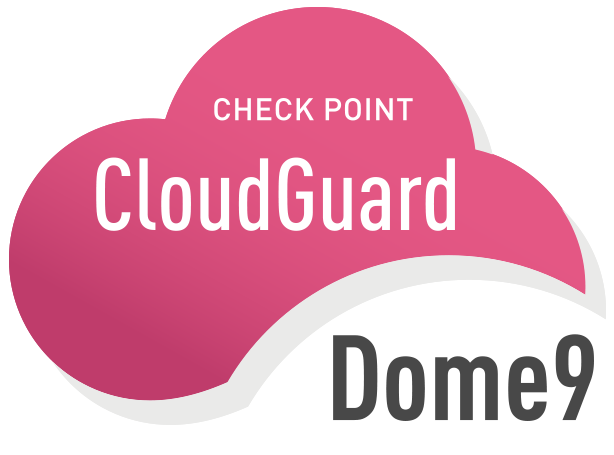 Check Point has announced the acquisition of Dome9 – a cloud security startup with a stellar reputation for enabling adoption of public cloud services on multi-cloud environments. Check Point’s main mission is to deliver the best security to protect against 5th generation cyber-attacks. Cloud security is a key element in providing 5th generation of cyber security. 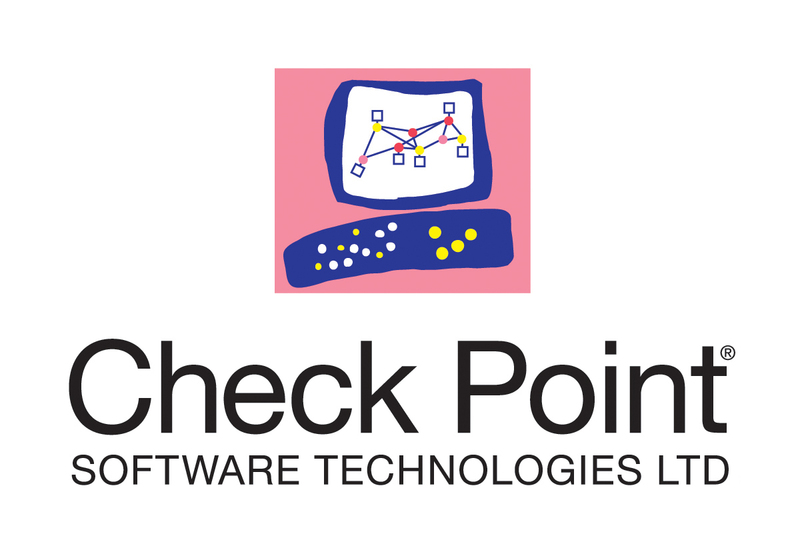 This acquisition strengthens Check Point’s position as a global leader in cloud security, enhances Check Point’s Infinity architecture, and the products join the Check Point CloudGuard family of Cloud Security products. Dome9 is used in Public Cloud environments by Enterprises and MSPs. Customers can use Dome9 to secure their application and cloud environment running in AWS, Azure and Google cloud, including multi-cloud environments. Dome 9 provides security for applications and data residing on virtual workloads, platform native services and cloud storage services. Dome9 has built a cloud security platform with security capabilities that address critical needs for public cloud security. Dome9 makes cloud deployments safer and more manageable for Enterprises that are transitioning their IT architectures. 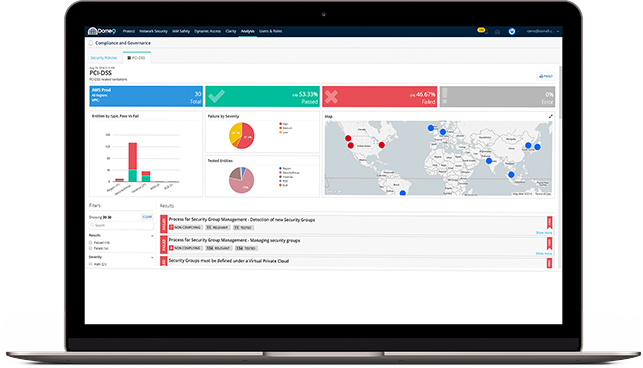 Unified place to control cloud security policies, support multi-cloud environment and large scale deployments. Dome9 offers powerful capabilities that provide active protection for your multicloud environment. These tools go beyond monitoring and security assessments and serve as guardrails for your cloud workloads, ensuring that you stay secure without losing agility. Dome9 Clarity automatically constructs a real-time topology of your cloud security posture, including security groups, instances, firewalls and more. This allows IT security teams to easily identify configuration drift, assess impact of new vulnerabilities and spot firewall rule misconfigurations quickly. Dome9 Governance Specific Language (GSL) gives your compliance team the ability to create custom rules in a an expressive yet concise language, all in the size of a tweet, and eliminates the need to write hundreds of lines of code for your specific compliance policy. Hundreds of organizations around the world have chosen Dome9 as their go-to solution to provide the active protection necessary throughout their cloud journey including leading companies like Cadence, Pacific Life, Vanguard and Kellogg’s. Why did Check Point decide to acquire Dome9? Check Point’s main mission is to deliver the best security to protect against 5th generation cyber-attacks. Cloud security is a key element in providing 5th generation of cyber security. This acquisition will strengthen our cloud security offering within the Infinity architecture. Dome9 has built a cloud security platform with security capabilities that address critical needs for public cloud security. Following thorough research and due diligence across many cloud security companies in the market, we found Dome9 to have the best solution. Can I use the Dome9 product? Yes. Dome9 is a software as a service solution. A free trial is available on the Dome9 website at https://secure.dome9.com/v2/register/invite. Where can I find pricing information on Dome9? For information, go to www.dome9.com/pricing or contact dome9@checkpoint.com. We are working to integrate Dome9 to Check Point’s catalog. When is Dome9 going to be integrated with Check Point? We are starting the integration right away and will complete the integration by Q1 2019. All customer contacts and touch points of the Dome9 business remain unchanged for now. What are the current cloud products Check Point has? How does Dome9 fit in? 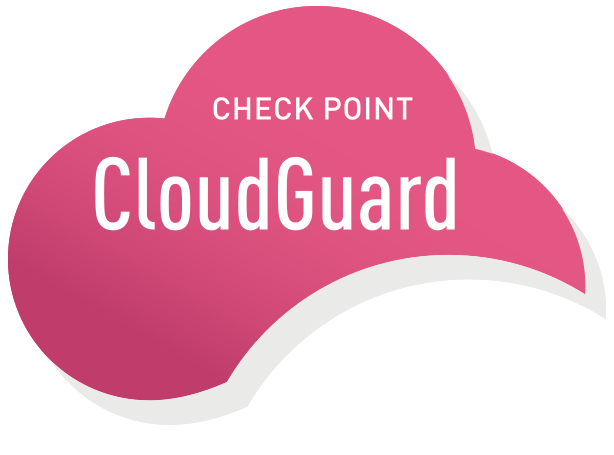 Check Point’s CloudGuard product suite offers infrastructure (IaaS) and application (SaaS) network security that is multi-cloud and offers complete visibility, control and advanced threat prevention. Dome9’s public cloud security complements CloudGuard by providing native visibility, controls and compliance for cloud assets. I am a customer of Check Point as well as Dome9’s. How will this change impact me? The product offering is not changed. In the future you will benefit from integration of Dome9’s and Check Point’s products into the Infinity architecture. Should Dome9 customers contact Check Point support for Dome9 product support? No. Support contacts for Dome9 remain unchanged at this time. Support for Dome9 will be integrated with Check Point in the near future. Want a Free Trial With Dome9?